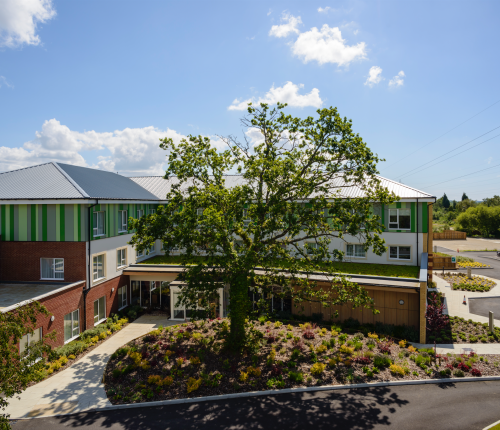 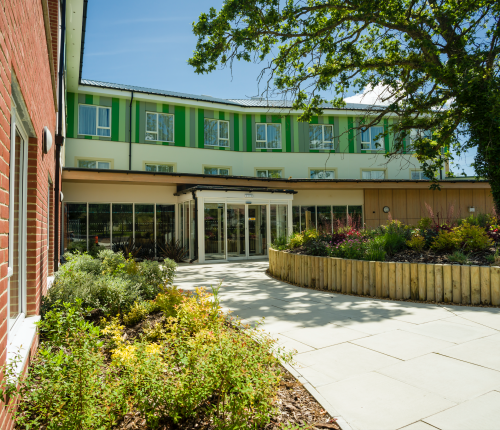 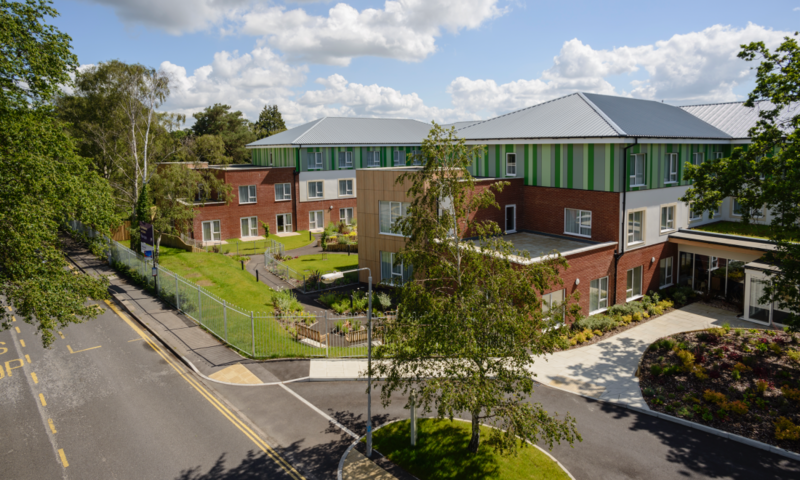 Opened in October 2013, The Potteries is an 80 bedroom care home located in the suburb of Broadstone, just a few miles from the centre of the town of Poole. 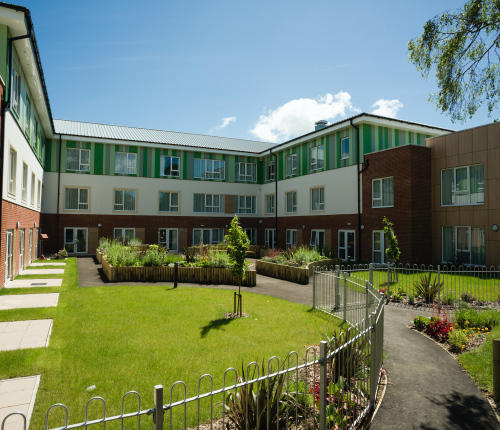 It is a purpose-built care home with all the latest facilities with a focus on luxurious living. 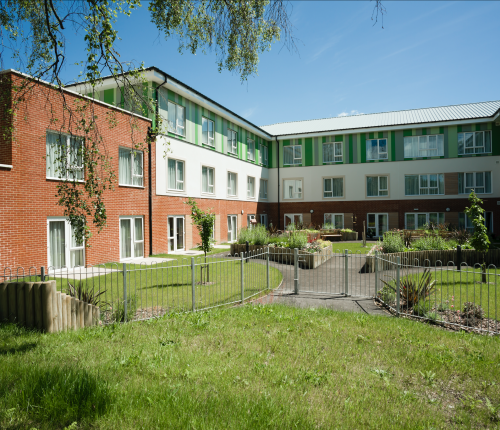 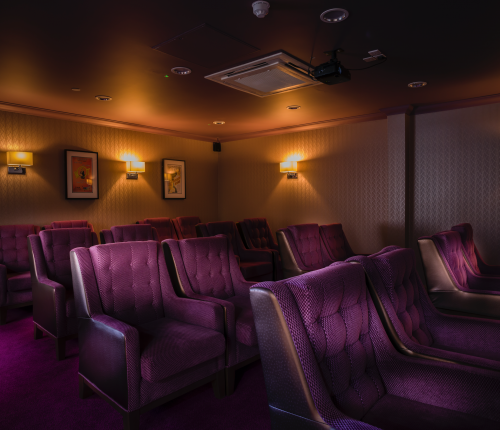 The ground floor rooms are close to the communal areas with a coffee shop and cinema. 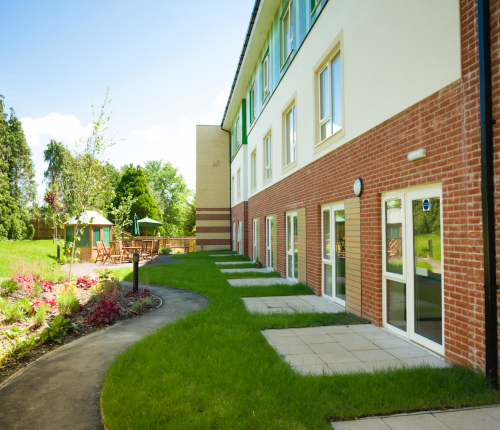 Externally, the landscaped gardens offer safe, secure and accessible spaces for the residents and visitors to sit and relax in the warmer months. 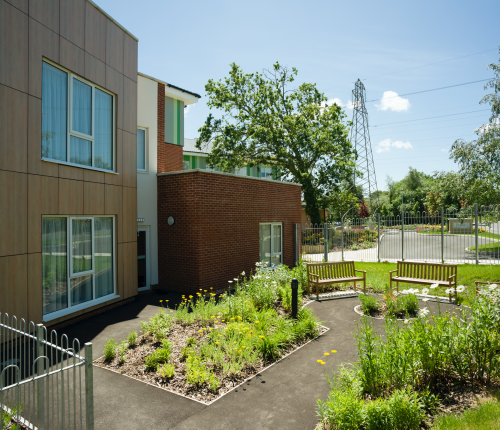 A number of raised flower beds make it easier for residents to enjoy the plants, and even help with some gardening if they wish. 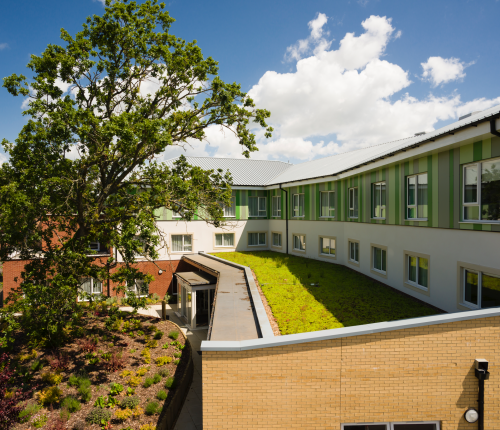 Built in part three and four storeys, using traditional block and brick with concrete pot and beam floors, the building has a BMS system installed to control and manage services and with photovoltaics and rainwater harvesting, it achieved a BREEAM VERY GOOD rating. 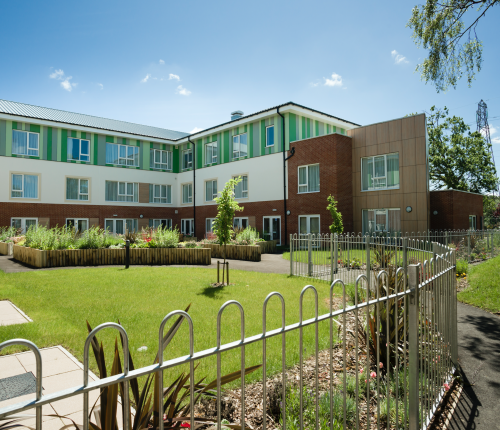 The construction programme was 63 weeks.